What a gorgeous and sweet family I got to work with! 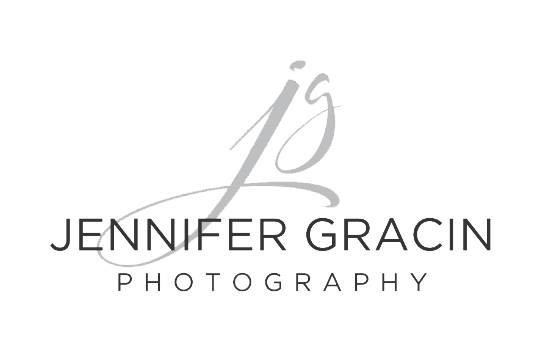 I really loved meeting Gayle for our pre-photoshoot consultation out at her beautiful home in Wetumpka, AL. She was so kind and we found out both have a love for essential oils! We decided to have the family photoshoot at Gold Star Park in Wetumpka as this is their hometown. Gold Star Park is really such a beautiful place with lots of nice areas to work with- so I'm always happy when families want their session out there. I really and truly enjoy the challenge of photographing little ones- by that I mean toddlers specifically! They are so darn stinking cute and let's be honest, a lot of the time they do not want to cooperate!! lol!! But, if you just let them be...the images can be truly amazing! There is nothing better than showing families their images and seeing the surprise on their face when they see that their little one didn't do so bad after all!